Bulk buying with friends is a great way to cut costs for things like mulch, fertiliser and plant stakes. Keep slugs off plant pots with vaseline! A smear of vaseline around the rim of plant pots keeps slugs off – cheaper than copper bands! For 10 pots this will save you around £15. A smear of vaseline around plant pots rims keeps slugs off – cheaper than copper bands. Between 30% and 53% (by weight) of domestic refuse does not fit under the headings of paper, glass, metals or plastic. The largest fraction is food and garden waste (grass cuttings, leaves and pruning waste). This can be composted and ensure you have a constant supply of soil enrichment material, it also saves precious peat bogs and reduces your cost of buying fertilisers. Act as a potting medium. Act as a soil improver. Act as a mulch to suppress weeds. 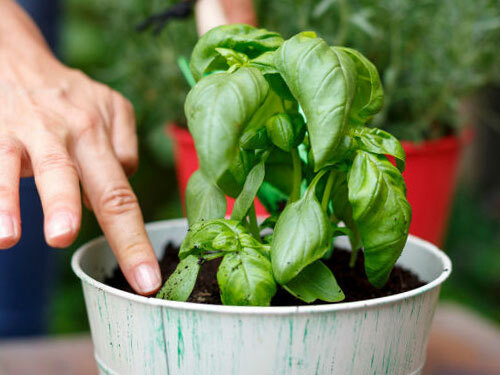 Depending on the size of your garden you could save £50 upwards. Make your own compost and save money. Find 4 cast off pallets, either from deliveries or check if there are any pallet recovery schemes in your area. Lay one on the ground and nail the other 3 around 3 of the sides. Hey presto a compost heap! A nice little saving bearing in mind a purpose bought equivalent will cost you £40. Take four 1m x 5cm x 5cm posts and hammer them into the ground in a square, 1 metre apart. Place rows of bricks across the bottom (for air circulation). Staple 60cm wire netting around three of the sides and across the bottom (above the bricks). As your compost heap is filled, place sheets of cardboard against the inside of the wire mesh to insulate the heap. An old carpet can be placed over the waste to stop it drying out and to keep the heat in. 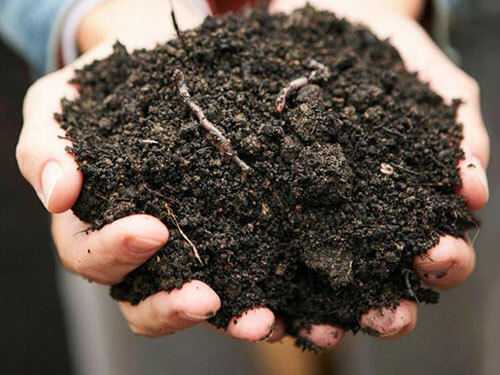 ​Make up your compost heap rapidly for the best composting action. Try to ensure that the material is not so soft that it collapses internally stopping air circulating (lawn cuttings do this) nor so stiff that it resists decay and becomes too open, thus drying out. Urine poured over your heap helps break down the organic material. You may want to add a wire mesh base to try and keep vermin out. 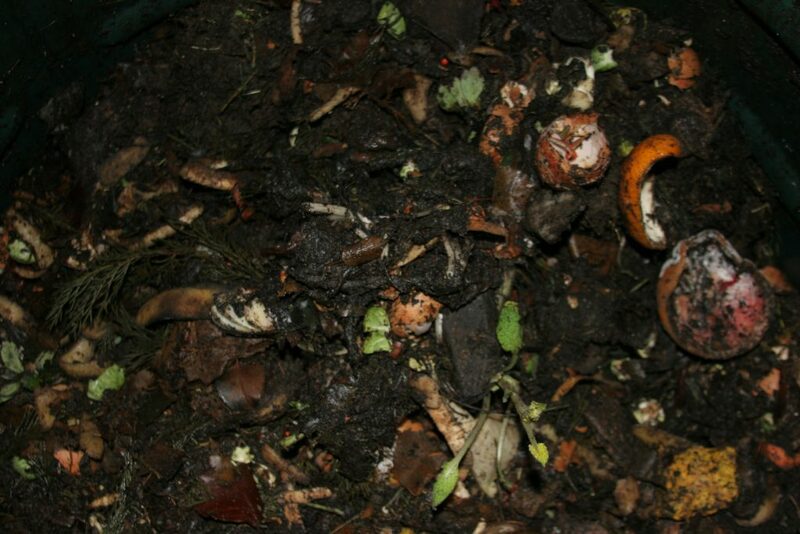 For more details on the best way to make up a compost heap click here.